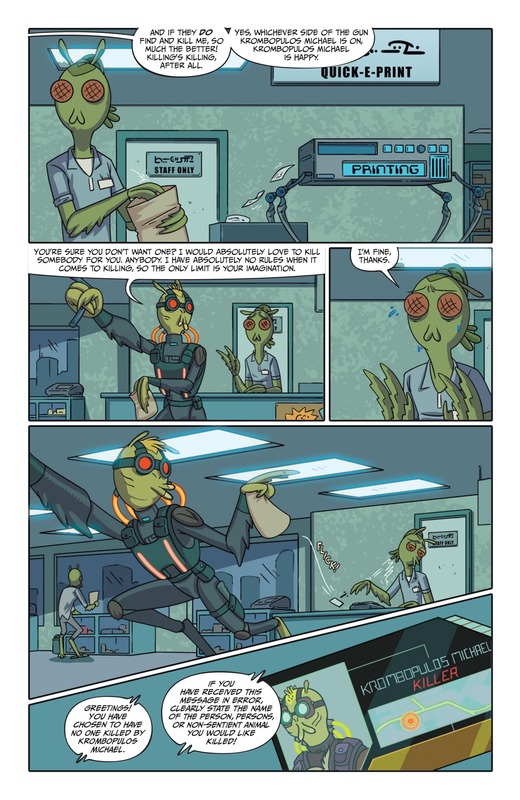 Oni Preview: Rick and Morty Presents: Krombopulos Michael #1 – AiPT! 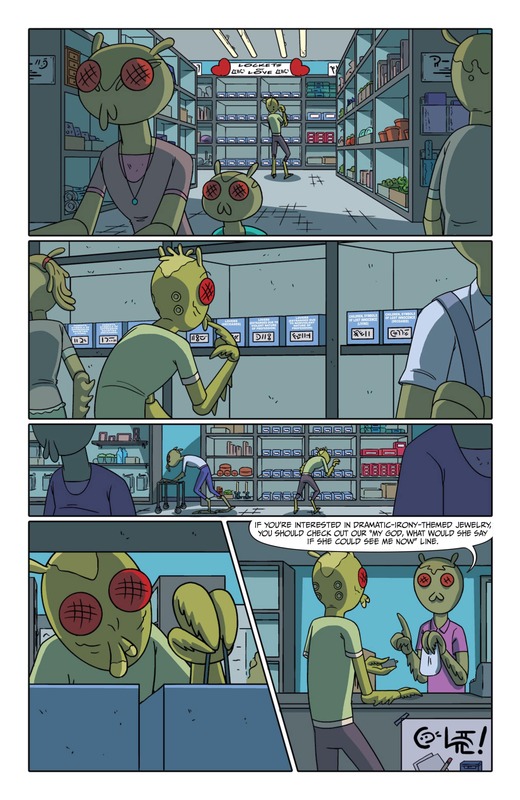 Learn the secret stories and hidden pasts of your favorite Rick and Morty™ characters in Oni Press’s new quarterly series of one-shots: RICK AND MORTY™ PRESENTS! 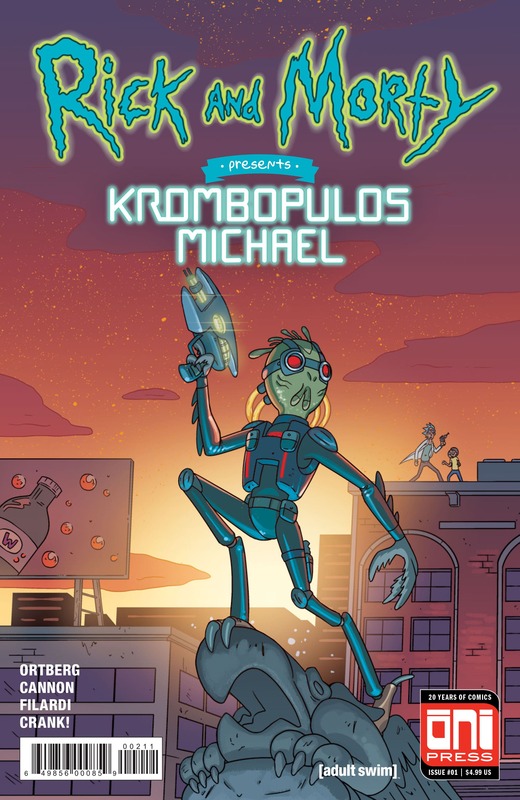 In this issue, writer Daniel Mallory Ortberg (co-founder of THE TOAST) joins series artists CJ Cannon and Nick Filardi to tell the tale of KROMBOPULOS MICHAEL, the professional assassin who just loves killin’. 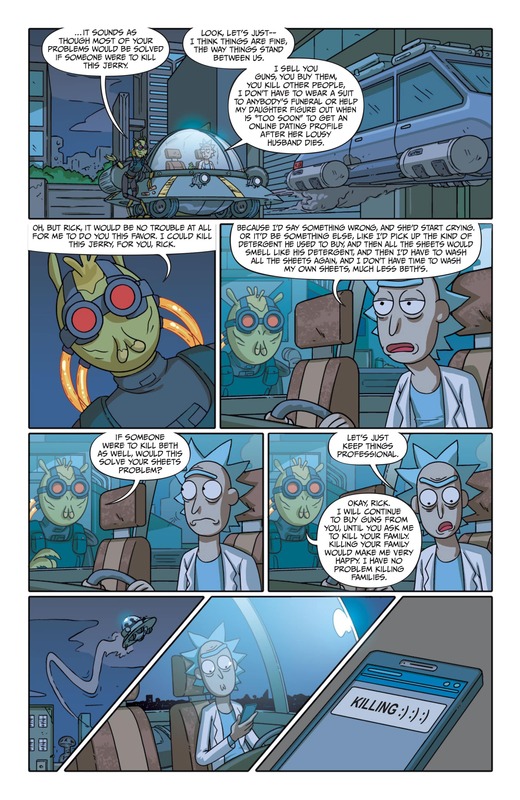 Discover the roots of Rick’s relationship with the galaxy-trotting killer with no code of ethics: children, animals, old people… it doesn’t matter!